American musician Nick Jonas confirmed Saturday (Aug 18) that he's officially engaged to "Quantico" star Priyanka Chopra, reports said. American singer Nick Jonas on Saturday (Aug 18) announced Indian superstar Priyanka Chopra will be "Mrs Jonas" after the couple performed a traditional ceremony in Mumbai, the home of Bollywood cinema. Jonas, 25, posted a photo with Priyanka on Instagram, captioning it: "Future Mrs. Jonas. My heart. My love." Priyanka, 36, posted the same photo on her Instagram page, writing: "Taken... with all my heart and soul." 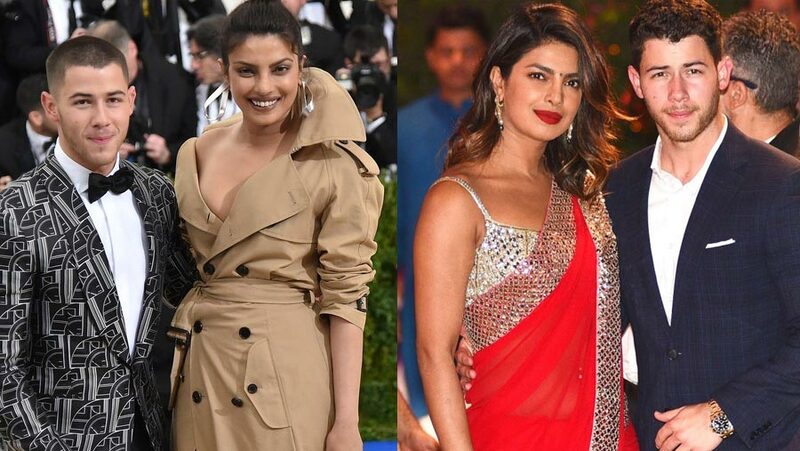 Priyanka, who won the Miss World pageant in 2000, is one of Bollywood's most identifiable stars and one of the few to have achieved success in the West. However, the couple are yet to announce a wedding date.